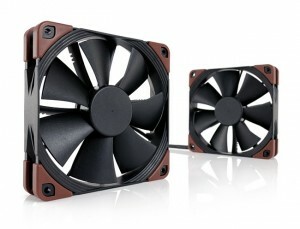 Premium cooling solution manufacturer Noctua has recently released 24V variants to their IndustrialPPC fan line. Aiming to satisfy industrial fan users as well as enthusiasts looking to get the most out of their fans, the new line has an operating voltage range of 6-30VDC. 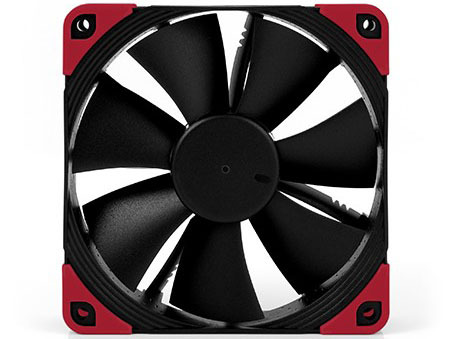 The fans will be available in both 120mm and 140mm sizes rated for 2000 or 3000 rpm at 24V. Press release for the 24v IndustrialPPC fans here. 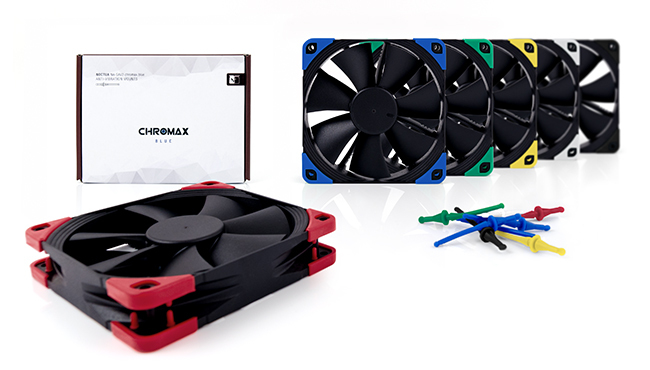 Additionally, Noctua is introducing the Chromax line of anti-vibration accessories. 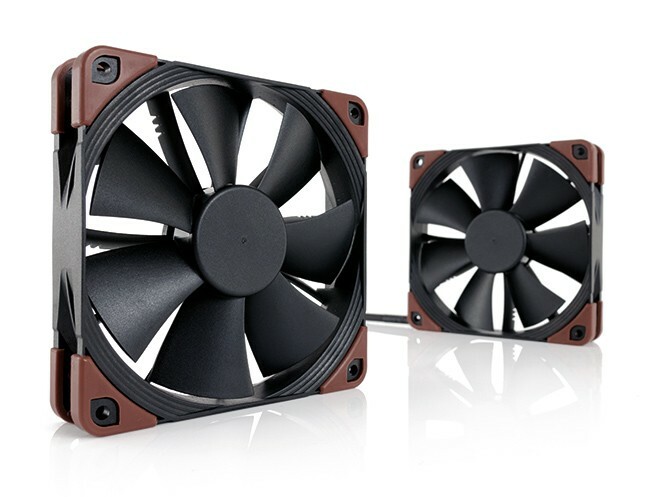 The popularity of the 12V IndustrialPPC line with PC enthusiasts has prompted Noctua to offer 6 color options of anti-vibration corner pads if the signature brown isn’t your style. These pads will only be available for the IndustrialPPC line. All 6 color options are available in Noctua’s anti-vibration fan mounts too, which are compatible with all of their fans. Press release for Chromax accessories here. Look for a full Mod Zoo review of both the IndustrialPPC 24v fans and Chromax accessories soon.